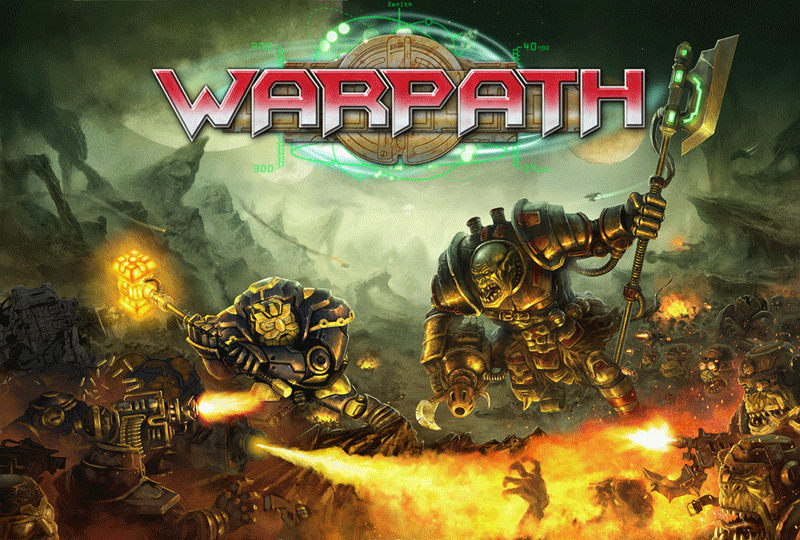 Details have now been released of Mantic Games New Sci-Fi game Warpath. 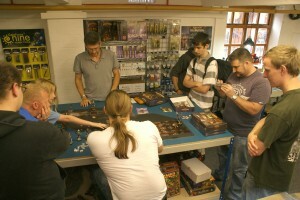 It contains art, sculpting and painting all by hobby leaders – Mike McVey, Golem. Future releases include Corporation Troopers (Humans we believe) coming in January & a scret Eighth Race coming Easter 2012. This image was attached to our last Mantic newsletter and seems to indicate that Mantic will soon be releasing Dark Elves. The file name had an AE in it, Abyssal Elves? 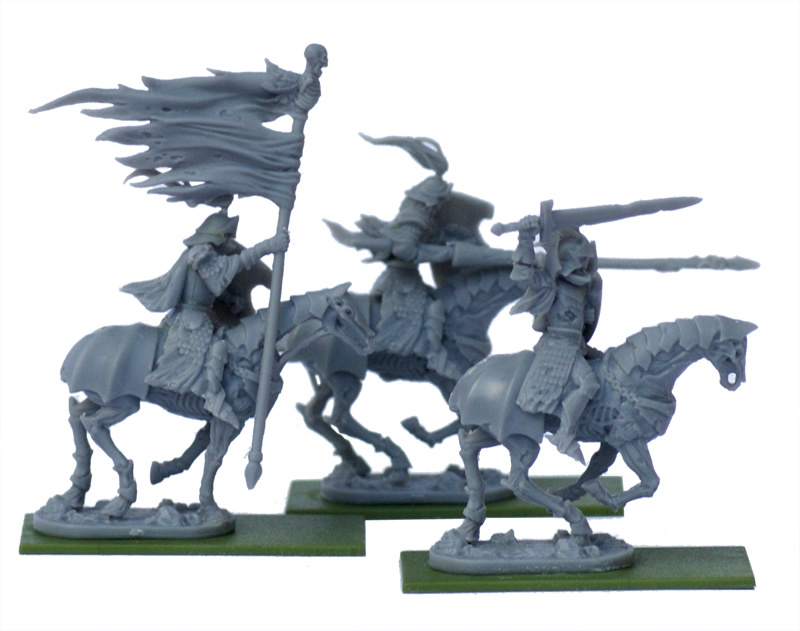 Mantic Games’ Undead Revenant Cavalry are made from a resin/plastic mix, the Undead Revenant Cavalry Regiment contains 10 miniatures & the Revenant Cavalry Horde contains 20 models, each box contains 1 champion, 1 standard bearer and 1 musician. This is the first time I’ve worked with a resin/plastic kit and I was surprised to find that all the parts were loose in a couple of plastic bags, maybe naively I was expecting sprues. 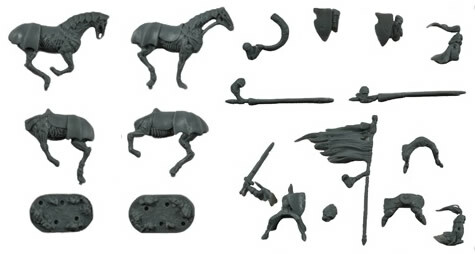 Wanting to know more about resin/plastic I gave Mantic a call and was told that the revenant cavalry were a trial to see how well this new material performed and that if it goes well we can expect more of these types of miniatures from Mantic. 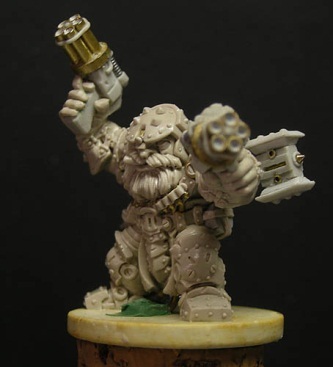 The reason behind trialling resin/plastic is that the moulds for plastic kits are very expensive to produce, so miniatures that are likely to sell in smaller volumes, think specialists and character models, cannot be economically manufactured in plastic. Traditionally this would mean miniatures would be cast in metal but metal prices have sky rocketed in recent years, these revenant cavalry boxed sets would have cost twice as much if the miniatures were cast in metal, so Mantic have turned to resin/plastic. Additionally metal miniatures are always difficult to work with, if trimming or bending heavy weight parts is required, another reason to try resin/plastic. Why resin/plastic and not just resin? We’ll anyone that has worked with resin will know that while it produces great levels of detail it is much, much more fragile than plastic (or metal of course) and adding plastic to the mix strengthens the miniature. This is an advantage as miniatures can be bent and twisted into shape easily during construction and are less prone to damage during play. 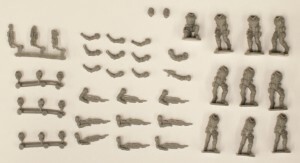 From the parts provided it is possible to build 4 differently posed horses, 7 differently built lancers plus command, a nice level of customisation. Preparing the miniatures too little time, there was some flash on the miniatures, especially on the horses backsides, but these parts were easily cleaned up. Construction was pretty straightforward, a little trimming and filling is required to get the two halves of each horse to fit together perfectly but this doesn’t present too much of a problem, I also found a lump of green stuff was needed to create better contact between horse and rider. NOTE: Resin/plastic is glued with super glue. The only real complication is that the small resin scenic base poses some modelling problems as it sits on top of the plastic bases supplied. 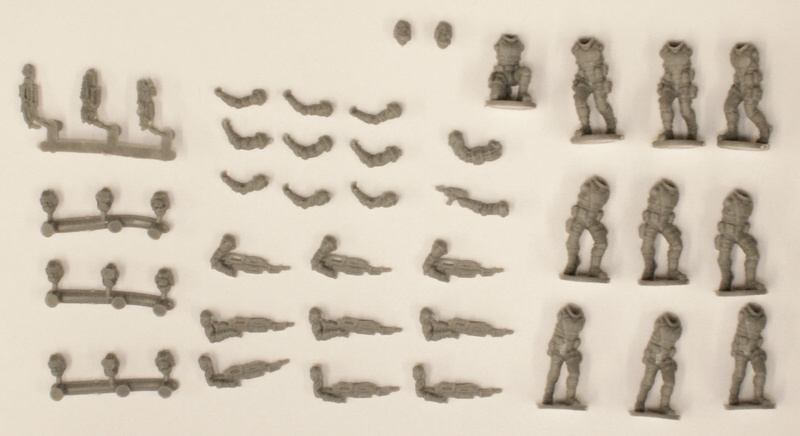 Some blending in with green stuff or similar will be required, this could have been avoided if the kit included recessed bases like those supplied with Mantic’s infantry. The sculpts themselves are pretty nice, the standard bearer especially looks fantastic when built. 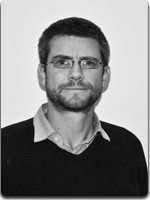 To my mind there is only one piece of the kit that lets it down and that is the torso with the abdomen exposed. It doesn’t sit too well on some of the legs provided and the shield arm seems to want to sit lower than the lance arm on this torso. Both these issues can be resolved by trimming off the fitting peg and gluing on in the position of your choice, this doesn’t pose any durability issues as the resin/plastic mix sticks very well, much better than metal. Finally I would have liked to have seen tails on the horses but I guess this is the first thing that drops off when a horse enters unlife…. With regard to cost, at first glance this kit seems expensive for a box of Mantic miniatures, Mantic being well known for their great value for money. But once you accept that this kit was not going to happen in plastic and that the only other option would have been metal you soon realise that you get a lot of miniatures for your £25 or £50 RRP outlay. 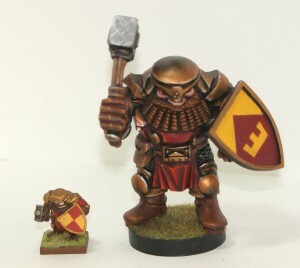 Were you to purchase the approximate equivalent Games Workshop miniatures (Black Knights) the prices would be £77 and £154 accordingly. There’s a new video on the Mantic Blog. For those of you too lazy to watch the 3 minute video, Ronnie annouces price rises due to the UK VAT increase in January, free Kings of War rules available for download later this week, more free army lists, Chaos Dwarf miniatures available from early 2011, an iPhone app & Mantic at tournaments. 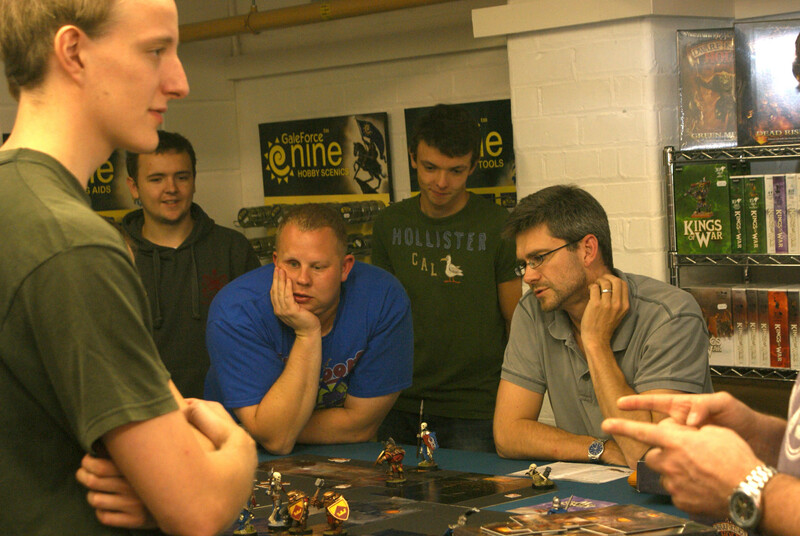 Yes sandwiched in there was the announcement that Mantic will be releasing Chaos Dwarf miniatures early in 2011, we’ll give you more on this when we get it. The Mhorgoth’s Revenge Battleset contains everything you need to build and play your own Fantasy Battles, including two complete armies and a copy of Mantic’s new ruleset written by Alessio Cavatore. The Mhorgoth’s Revenge Fantasy Battleset includes; Kings of War Ruleset, Dice, 25 Dwarf Ironclad Warriors including Command, 20 Ironwatch, 1 Ironbelcher with crew, 20 Skeletons including Command, 10 Revenants, 10 Ghouls, 15 Zombies, 1 Balefire Catapult with crew, Undead and Dwarf Poster Guides, Undead Sticker Sheets, 3 Mantic Points & enough 20mm bases for all the models. The first thing that hit me on opening Mhorgoth’s Revenge was just how full it was, I had a quick count and there are 33 sprues in this box. OK, deep breath, lets get stuck in to the box contents. 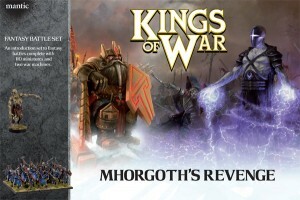 What you get in Mhorgoth’s Revenge is basically just over 100 miniatures, some dice, a Mantic journal, background information on the 2 armies & a copy of the long awaited Kings of War rule set. I won’t dwell too long on the quality of the individual miniatures as most have already been reviewed on the blog previously (see existing Mantic reviews). In general Mantics miniatures have been well received at Big Orbit Games, the contents of this boxed set, Undead and Dwarfs, particularly so. All of the miniatures contained in Mhorgoth’s Revenge have received ratings of 7/10 upwards. Highlights include the Skeletons & Zombies for the Undead and the Ironclads for the Dwarfs. On to the rules, the first thing you’ll notice about them is that this is not Warhammer, i.e. you’re not looking at a five hundred plus page rulebook. 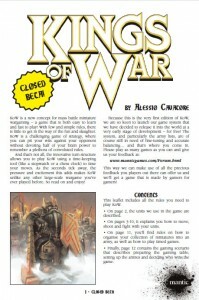 The Kings of War game is intentionally being kept simple and it’s parred down, 12 page, rules make for a faster game. As a result the Kings of War rule set won’t appeal to everyone, some people will just want to play a more involved/complex system but it does make for an interesting change if Warhammer is the only system you use currently. 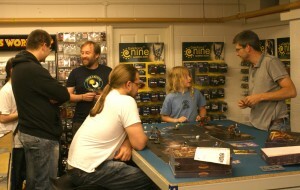 Areas where the rules differ substantially from Warhammer are close combat and casualty removal. In close combat each side only attacks in their own turn, this also does away with the need for an initiative attribute. With regard to casualty removal, this just isn’t done at all, damage caused to a unit is recorded and used during nerve (rout) tests, should the unit fail it’s nerve test it is removed from play, until this point it fights at it’s original strength. One final thing I’d like to add about the Kings of War Rules is that I love the open source approach being taken by Mantic (the rules are available free online – here) and I’m very interested to see how the rules develop in the coming months and years. Mhorgoth’s Revenge represents spectacular value for money and if you are thinking of starting a Dwarfs or Undead army you could do a lot worse than starting right here. The Kings of War ruleset, offers a quick play, simplified alternative to Warhammer and it will be interesting to see how this open source rules system develops. Pick up the miniatures from this review at Big Orbit Games and save 25% off RRP*.